At first I wan to to thank you for visiting my page. I specialize in deep tissue and swedish, combination of both styles of massage. This technique of massage will help to let go of restriction and tension in the most needed areas. 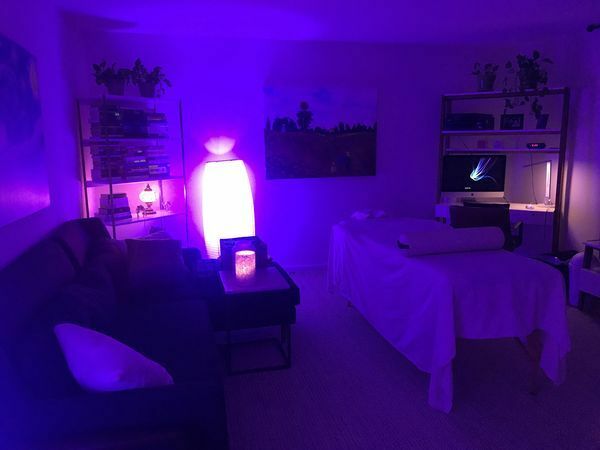 I work gently and firmly to soften the layers of fascia (connective tissue) and to loosen deeply, release and smooth the muscle with many different techniques. Combining with the lighter touch, gentle and...More soothing massage will help to improve circulation along with the inner well-being, therefore creating a heightened state of relaxation. I work on a table. In addition do sports massages. I work in my studio, it is safe, quiet, clean and comfortable. Shower, bottled water, towels for no additional charge. If you have any further questions please don't hesitate to ask. This is LGBT friendly services. Gathered by Al from admiring massage clients to share with you. Al was amazing! He had very nice, clean and comfortable studio. He had strong hands and applied the right amount of pressure for my massage. I appreciate that he checked in frequently to make sure I was feeling ok. He was very pleasant, respectful and accommodating. I will certainly be going back soon. Alex arrived on time and ready to work. His massage pressure was just right, but he was very sensitive to my tightest muscles, and focused on them. His hands were so magical, I made the rare move of requesting an additional 30 minutes! What a gift he has. And he's a warm and friend guy to boot!